Register for this informal gathering in order to get to know more about Harvest Palos. You will meet Pastor Ryan Hall, the staff and leaders in the church. 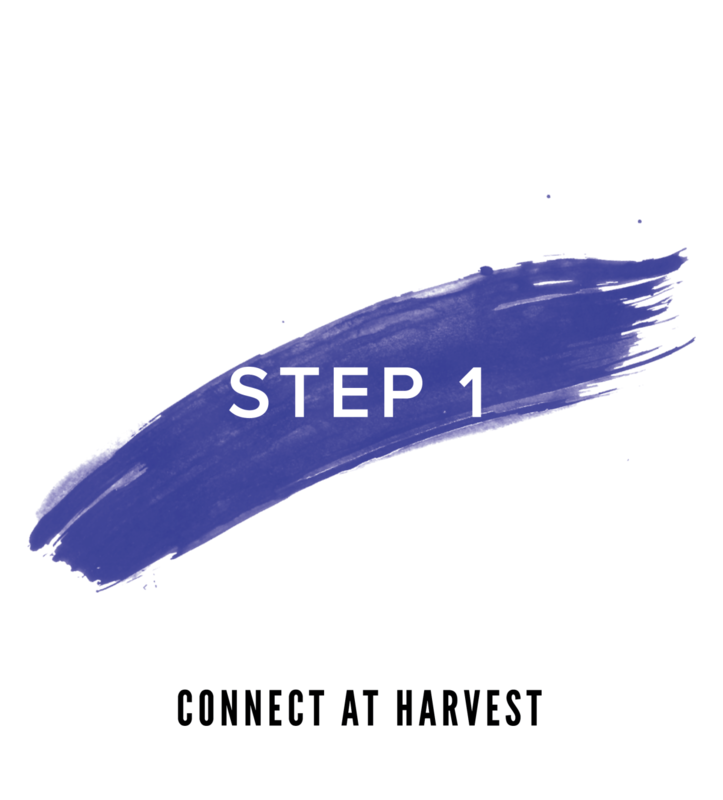 You will hear the story of Harvest Palos, learn the distinctives of our church and you will have a chance to ask questions. Food will be served and childcare is provided!